You are never too old for a history lesson, and for us at Elmhurst Toyota, we are certainly no exception. We observe Veteran’s Day here every November 11th to honor the men and women who have served in the US military during both times of war and times of peace, but we can’t say we knew much about the history of this day. Now we do. 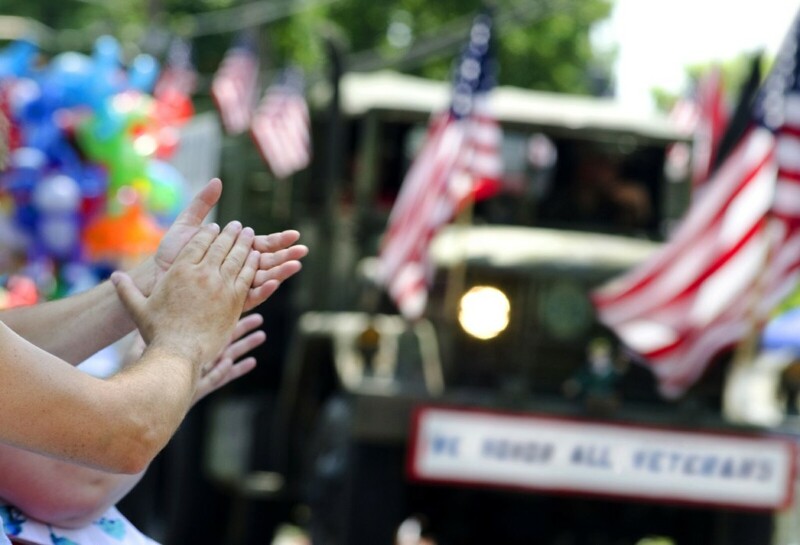 Veteran’s Day was first proclaimed by 28th US president Woodrow Wilson in 1919. It was one year after the end of what was then known as the The Great War. While the official end of the war happened on June 28th, 1919 with the Treaty of Versailles, the fighting ceased seven months earlier. It was thought, on this eleventh hour of the eleventh day of the eleventh month of the year, that this would be the end to all wars. That unfortunately did turn out to be the case as history readily illustrates. Armistice Day, as it was originally called, became a federal holiday in 1938. In 1954, President Dwight D. Eisenhower changed the name to include the veterans of WWII and the Korean conflict in what had previously been a commemoration of WWI soldiers specifically. Veteran’s Day is understood now to include any and all individuals who have served in the US military. York Community High School will once again hold its all-school Veterans’ Day assembly on November 11, 2015. This will be the fifth year of this annual event and any veterans who are interested in attending are invited to be honored at the ceremony to be held in the school’s Campbell Gym. The assembly begins at 8am and will feature a host of speakers that includes both veterans, students and school administrators. Coffee, bagels and other pastries will be served before the event so folks are encouraged to show up to the Yorker Room at 355 West Saint Charles Road in Elmhurst at 7:15am. The school asks that anyone interested in attending the assembly or the breakfast, first contact York Student Council Advisor Matt Moran and inform him of how many people will be attending each event. Feel free to visit us here at Elmhurst Toyota anytime throughout the month of November to talk to one of our knowledgeable and friendly salespeople. We’re in Elmhurst, of course, at 440 W. Lake Street in Elmhurst, IL.